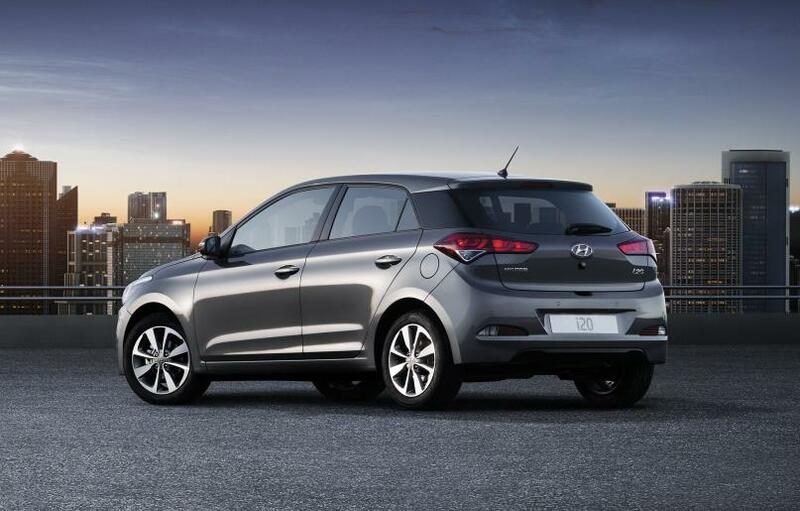 The Hyundai i20 gets a new Turbo Edition. The impressive Hyundai i20 range has been boosted with a special Turbo Edition featuring decent performance and a long equipment list. The new model is priced from £12,975 OTR and comes with a 1.0 litre turbocharged petrol engine producing 100 bhp to deliver excellent levels of performance. The Turbo Edition will sprint from 0 to 62 mph in less than 11 seconds so it’s not a hot hatch by any means. The new special edition of the Hyundai i20 does however underline a definite trend towards smaller yet more powerful petrol engines and this three-cylinder unit, which produces emissions of just 104g/km, packs a punch and there’s no doubt that the carmaker is proud of it which is why the Turbo Edition has been created. 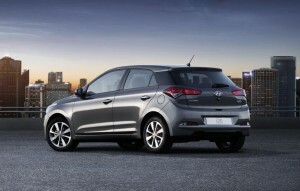 The Hyundai i20 has been designed and engineered and also built in Europe and is packed with equipment including 16-inch alloy wheels, Bluetooth connectivity, cruise control and DAB radio. The Hyundai i20 Turbo Edition is actually based on the firm’s i20 SE which has a decent spec list to begin with and the car’s extra features include rearview camera, satnav, automatic lights and a 7-inch touchscreen. The satnav comes with a seven-year subscription to live updates from TomTom so owners will receive the latest information about traffic delays, weather updates as well as speed camera alerts. The satnav also delivers live notifications of points of interest. There’s a choice of six paint colours in what is a stylish package for those wanting a small car that delivers lots of performance though there will only be a limited run of the Hyundai i20 Turbo Edition, so demand will be high. The Hyundai i20 is available now and there’s a new advertising campaign set to feature of our TV screens to push sales of what is a great little car and it is set to give the excellent Vauxhall Corsa a run for its money. This entry was posted in Car Leasing, Cars, New Cars, Small Car and tagged Hyundai i20 by Steve Lumley. Bookmark the permalink.